With all of the interest in food these days, many myths exist about what it's like to work in the industry. The Paul C.P. McIlhenny Culinary Entrepreneurship Program is designed to encourage food start-up businesses in the area, to offer educational business training for aspiring chefs and other culinary professionals, and to provide direct field and work experience for students studying for a career in the food and beverage industry. Below are ways that the program strives to promote growth, learning, and opportunity among its target populations. 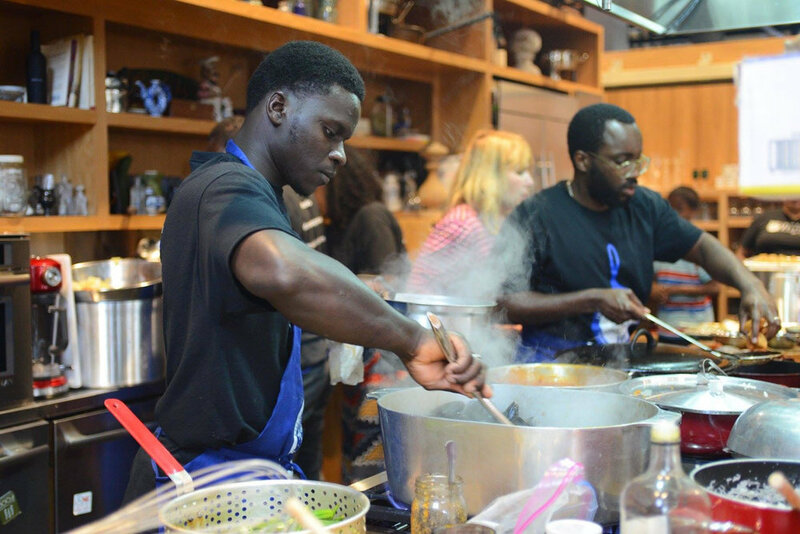 Master classes conducted by chefs for aspiring chefs in New Orleans, at the Southern Food & Beverage Museum, and at other places around the country. Quarterly informational programs for culinary entrepreneurs and start-up food business owners. See our blog for past event recaps and information. Access to the museum gift shop as a sales channel for culinary entrepreneurs. Assistance with marketing by featuring businesses in the museum newsletter and speaking of the program and the entrepreneurs to journalists. 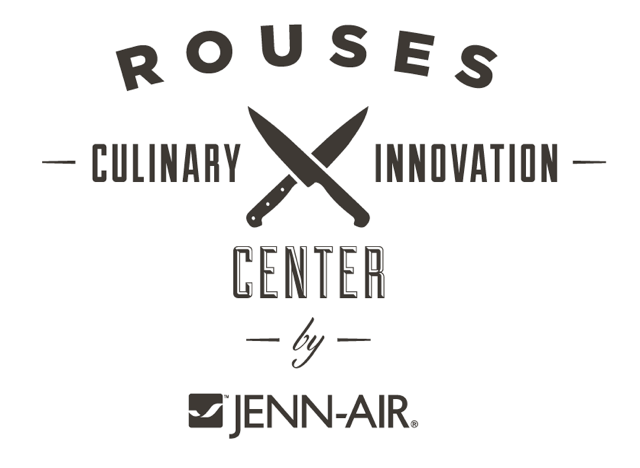 Lease out, on an hourly basis and at a below market rate, the certified commercial kitchen (the Rouses Culinary Innovation Center by Jenn-Air) located at SoFAB. Summer and semester long internships in various fields of study. “Mentor Conversations” between food professionals and culinary students. The professionals may be food journalists, photographers, executives in manufacturing and processing facilities, and other professionals working in the food and beverage industry, but not necessarily chefs. Cooking and baking competitions (i.e. the Big Top Cake Competition). Research materials available in the John & Bonnie Boyd Hospitality & Culinary Library.